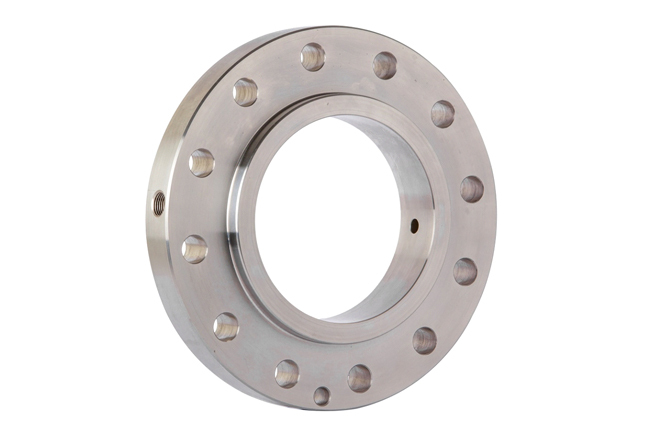 Welcome to our website, detailing the range of products offered by Saini Flange regarding: steel flanges, fittings and automotive parts. 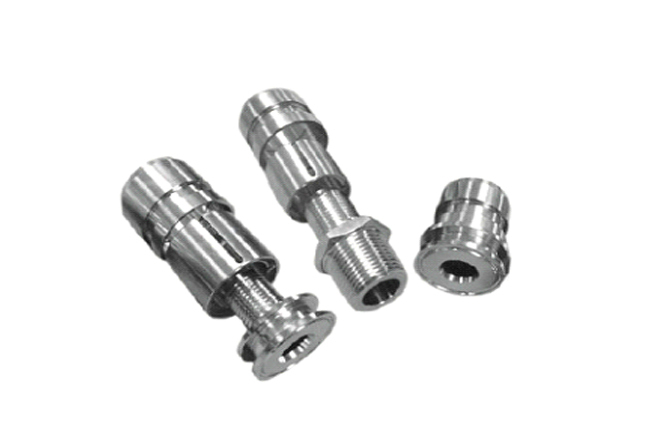 SAINI FLANGE (P) LTD. was established in 1995 by our founder S. Satnam Singh Saini. Since then, the company and our skilled workers have been committed to produce the highest quality products for both domestic and international markets, exacting to the highest standards. 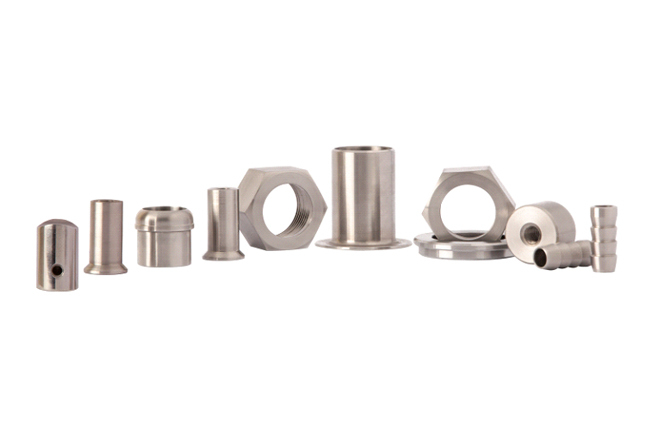 Our unique combination of strict quality control, competitive pricing and efficient delivery has made us one of the most cost-effective and sought-after companies in our field.